Travelers at heart, but professional tourist guides by choice. Hi there, traveler! 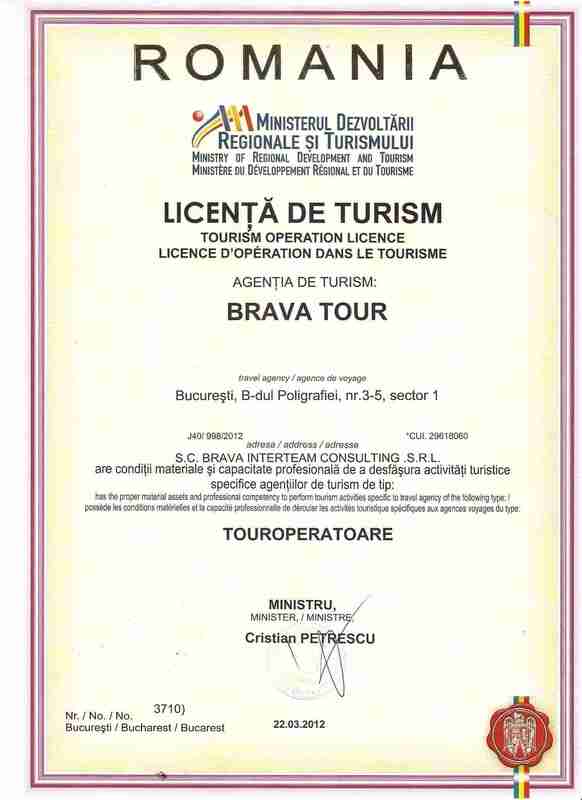 We are Romanian travel agency with a small team of certified tourist guides in love with Romania and with a great ambition to offer you the best travel experience in our beautiful country. Experienced and friendly, we’re always happy to share stories about Romania and make sure you have the vacation of your dreams. We tailor Romania tours to suit your needs and wishes. We welcome any traveler looking for an amazing vacation in Romania. Our Romania tours are ideal for couples, families, small groups and people eager to see and experience Romania with the help of locals in love with their country. From medieval castles, churches & monasteries, nature & wildlife, cultural & historical tours to the most popular Dracula tours, our Romania Tours cover any area of interest you might have and can be customized for a slower or more active pace. Throughout a private tour, you will witness different and unique experiences compared to the traditional tours with large groups, where there is a limited interaction between the tour guide and the traveler. Before and after departure we are flexible to customize your tour according to your wishes and desires. Just choose one of the predefined Day Trips from Bucharest , Multi-days Romania Tours or leave us a message and we’ll plan together the tour of your dreams. 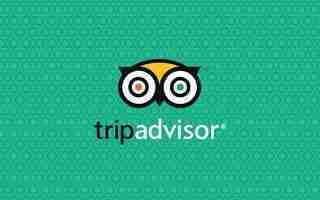 All of our guides are certified and have a significant experience of traveling in Romania so we ensure you that all of our suggested destinations included in the Romania tours are tested and carefully selected. This way we can help our guest to easily understand the traditions, history, current situation and lifestyle of the inhabitants of the country. Our team consists of young people who have graduated in fields of Economics and Tourism and share a burning passion for traveling and appreciation for Romania. These are the reasons why our team can recommend you the best authentic places to eat, accommodation in memorable, centrally-located hotels and offer you inspiring ideas in order to get an unforgettable experience. You will be assisted by your own professional and helpful qualified guide, who will ensure that you will get all the relevant information and a safe trip. In order to make every journey as comfortable as possible, we take pride in providing you with our finest fully equipped sedans and mini-vans. What other travelers say about us? Ready to fall in love with Romania and have the best vacation of your life? Leave us a message and we’ll make it happen!